Scientists and researchers from all across the globe come to Saskatoon to work with the synchrotron. Dr Ingrid Pickering is one of those researchers. 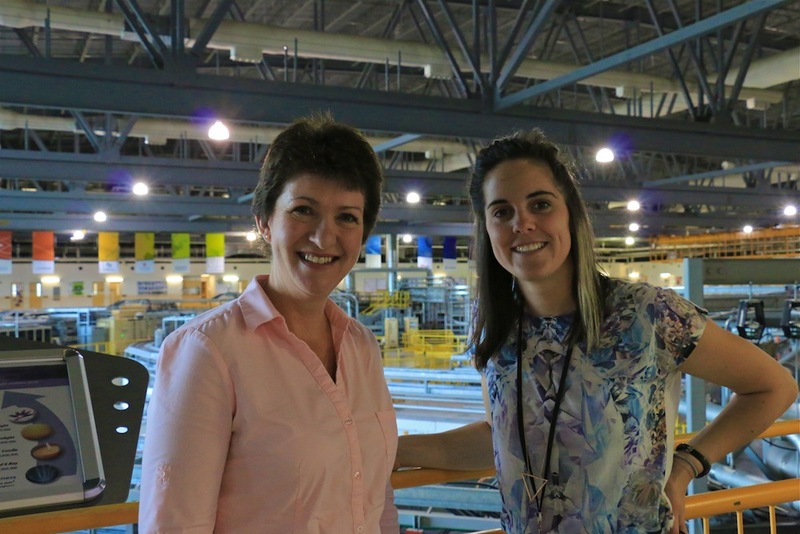 Not only does she work at the synchrotron, after eleven years she also calls Saskatoon home.